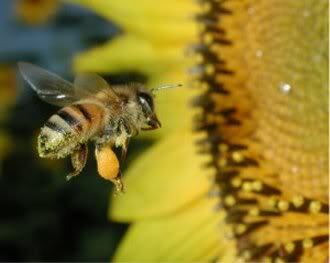 Specialist Manufacturer of Bee Nucleus. Bee Nucleus the most useful accessory in your Apiary. 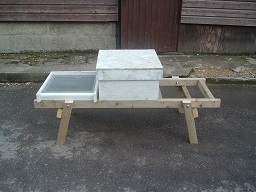 NEW STAND FOR TWO HIVES OR 4 NUCS. 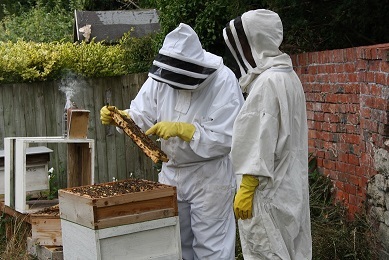 WE CAN ALSO SUPPLY COLONIES OF BEES DURING JUNE AND JULY, IN A NATIONAL BEENUC. 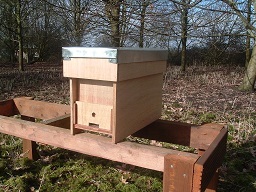 NATIONAL NUC WITH GALVANISED STEEL LID. If we have not listed the size you are looking for --contact us. Copyright © 2009 Beenucs. All Rights Reserved.